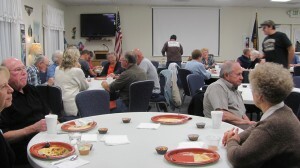 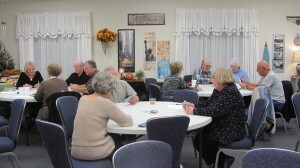 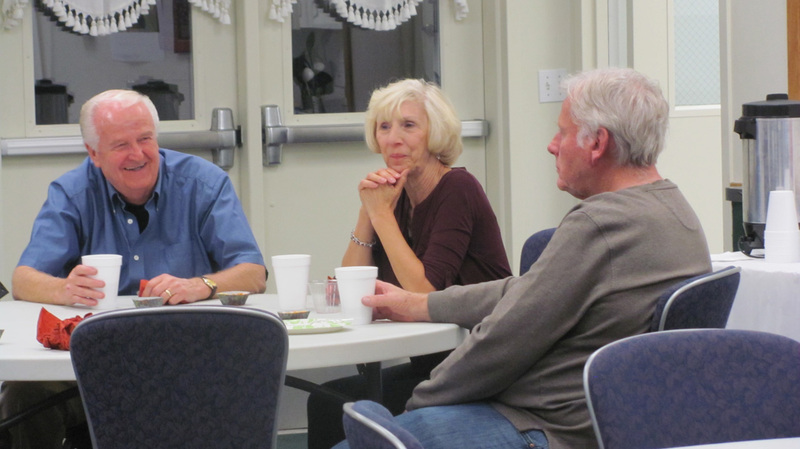 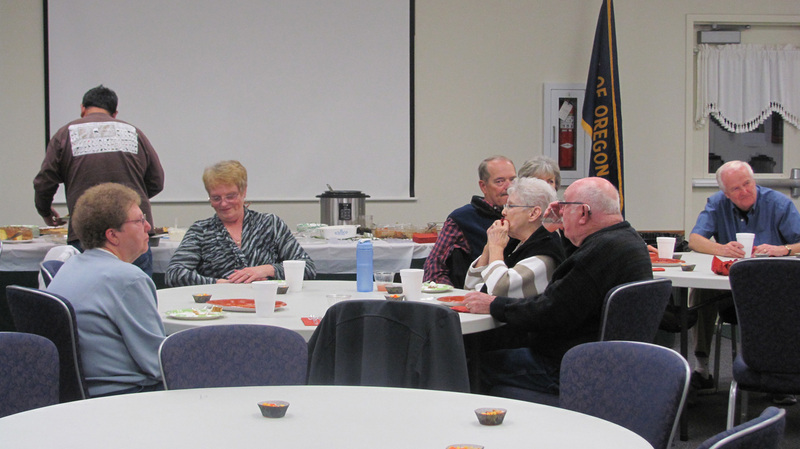 Our club members feasted on delicious casseroles, salads, and desserts at our annual Harvest Potluck held on November 7. 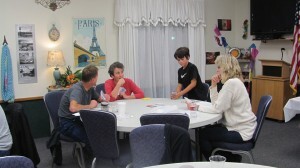 Following dinner everyone (well maybe not everyone) enjoyed playing Shanghai Rummy. 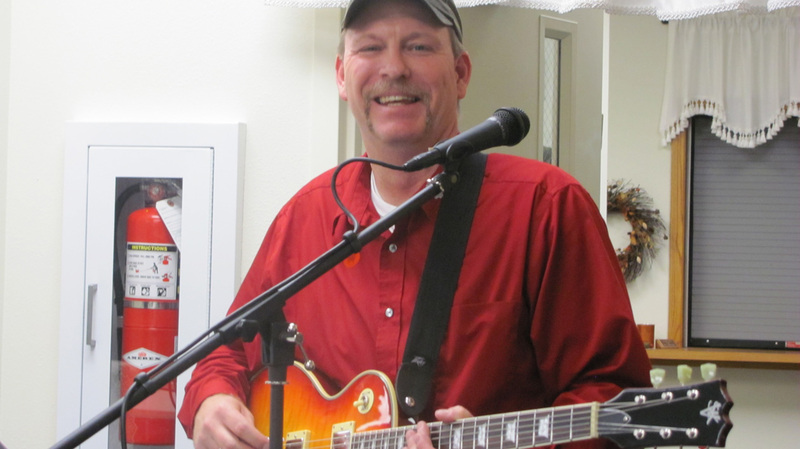 Steve Kidwell, who entertained us during dinner, will be performing at our 2016 Grande Ronde-A-View Weekend car show on July 16. 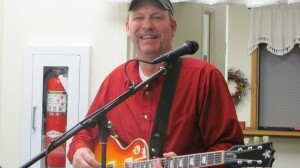 Steve has been invited to Los Angelus this summer to audition for The Voice; La Grande is lucky to have such a talented local artist.